The Japanese edition of my album ‘Never trust a man in a fur coat’ will be released November 16th on P-Vine Records. This release has a new sleeve and a different order of tracks, containing a Japanese only bonustrack: ‘Hold me back’. 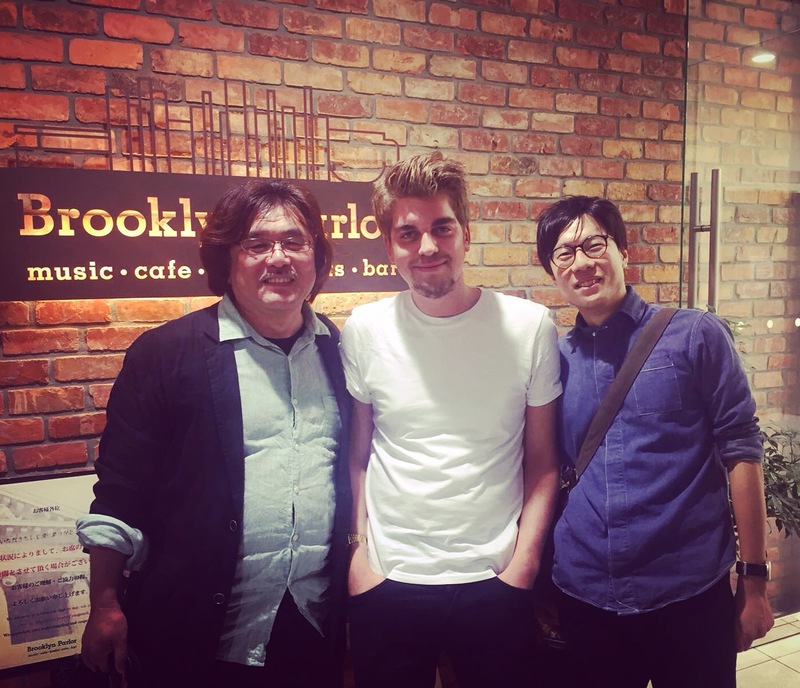 Last week, Tim was in Japan to meet Toshi Kanazawa and Mikiya Tanaka, representing P-Vine Records. You can order the Japanese release at Tower Records, HMV and Amazon.